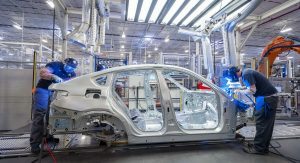 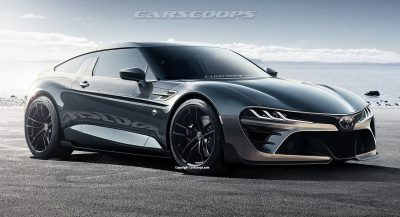 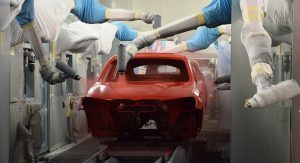 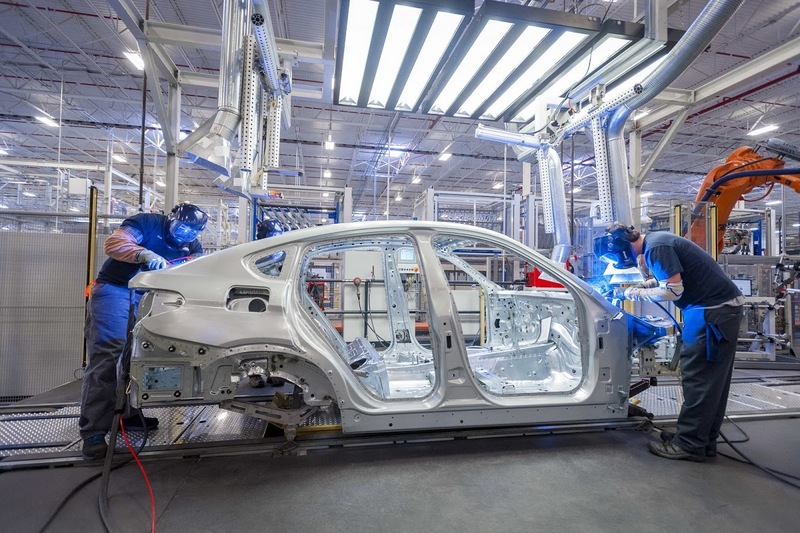 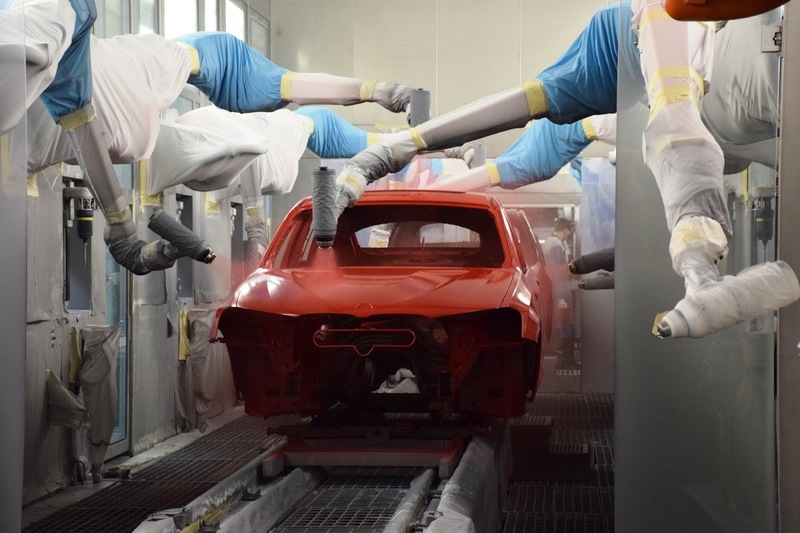 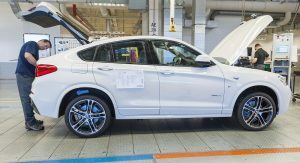 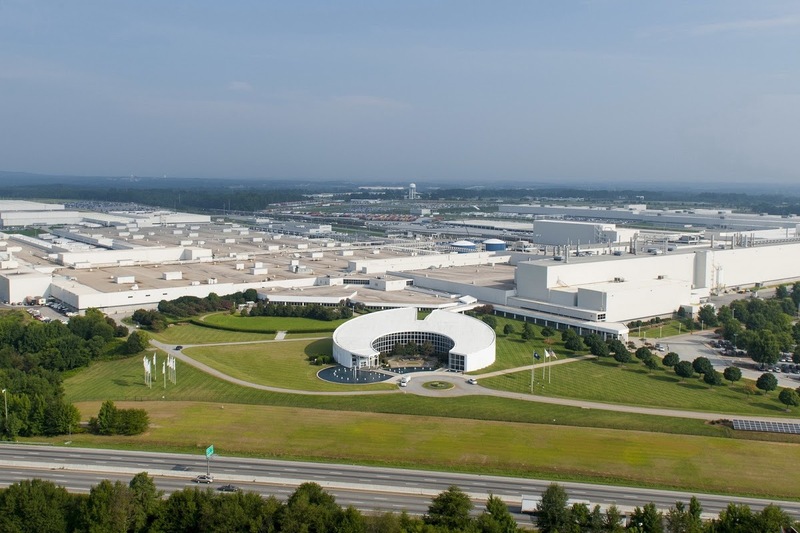 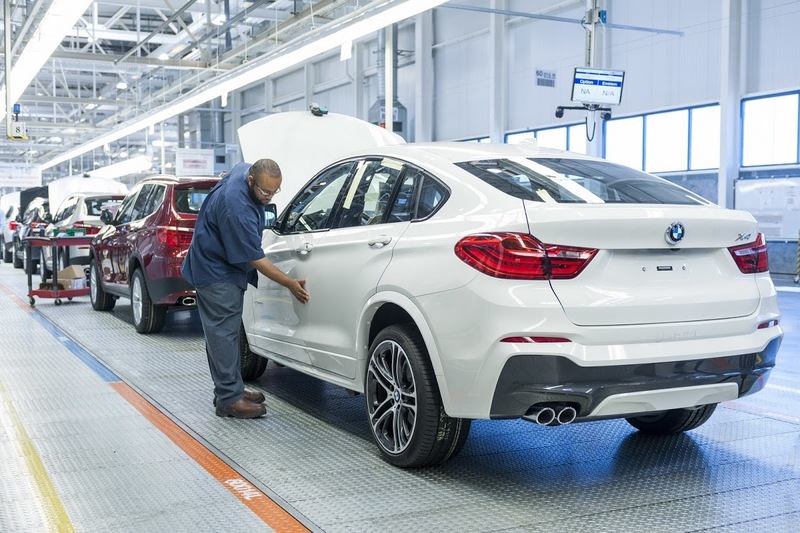 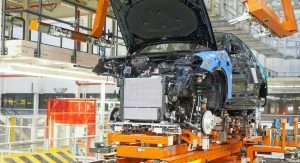 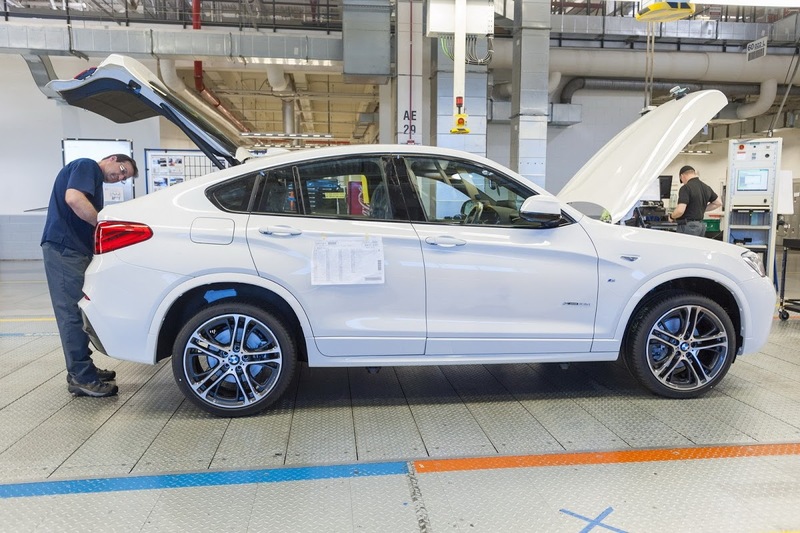 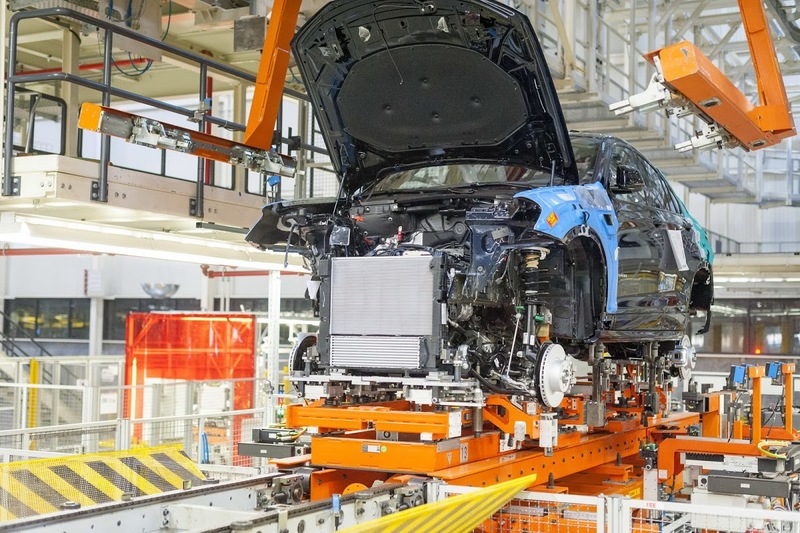 BMW currently has one factory in North America, located in Spartanburg, USA, and a recent report suggests that it will be adding another “at some point” in the future. 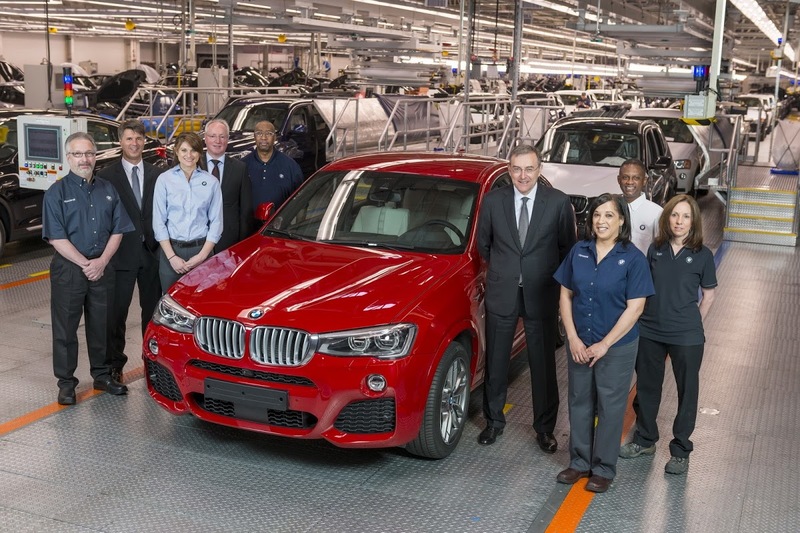 The most likely candidate to be built at this new factory is the 3-Series. 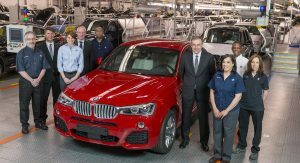 Bloomberg managed to get its hands on an interview with Harald Krueger, who is BMW’s production chief. 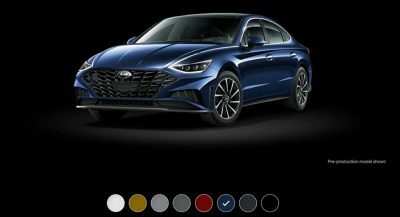 Apparently, it was featured in an internal publication destined for employees only. 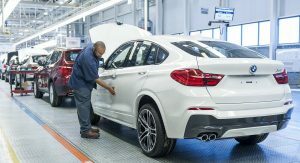 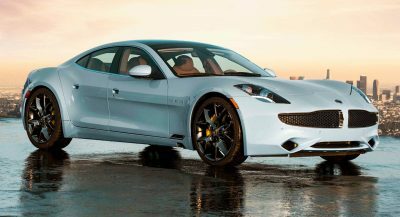 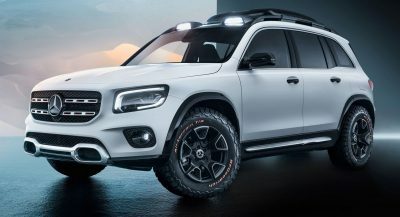 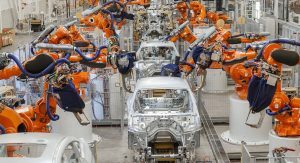 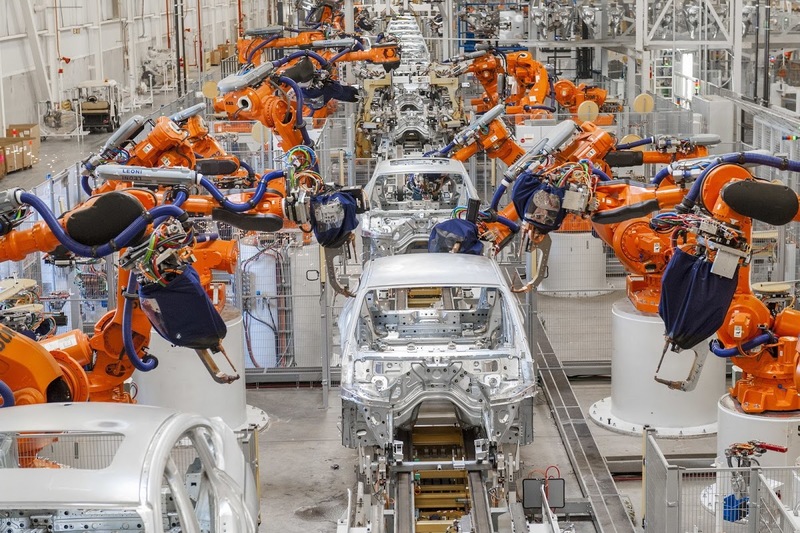 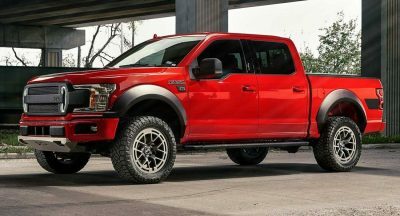 This latest statement comes to strengthen similar hints dropped by BMW CEO Norbert Reithofer at the end of March when he signed off on a $1-(€0.72) billion investment plan that will turn the Spartanburg factory into the company single largest such facility in the world.